Lil Pump has just released his self-entitled mixtape and it the tape is immaculate. 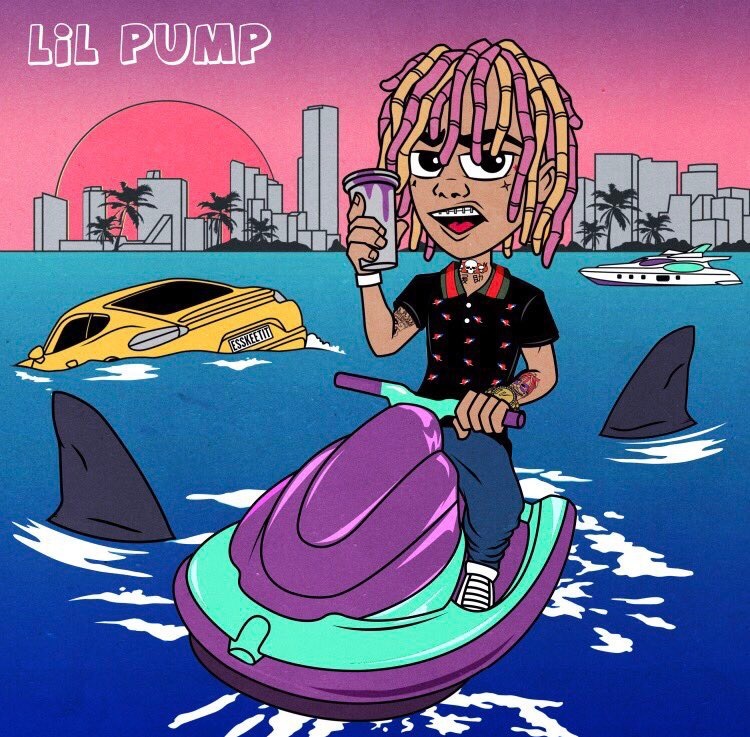 The Miami, Florida rapper took to Instagram earlier this week to reveal the tracklist for his upcoming mixtape, Lil Pump Tape. The tape features special guest Lil Yatchy, Gucci Mane, Rick Ross, Cheif Keef, 2 Chainz & musical protege Smokepurpp. Give the tape a listen here.